In large bowl, coarsely mash avocados, leaving some chunks. Add remaining ingredients; stir gently to mix. Serve immediately. 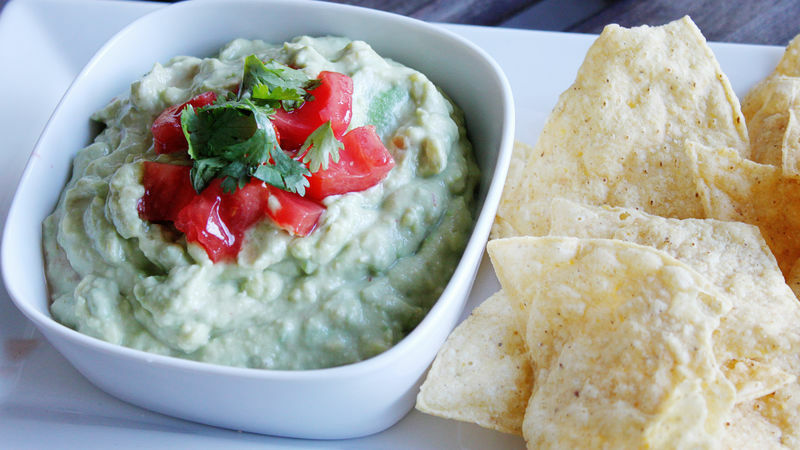 You can always mash the avocados more if you like a smoother consistency dip. Tastes great as a layer in your favorite Mexican dip or a dipper for your favorite tortilla chips.